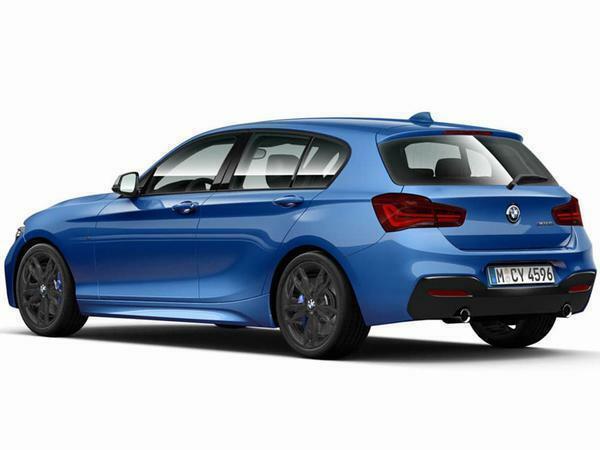 BMW is bidding farewell to the formula of a six-cylinder, rear-wheel drive 1 Series with the launch of the M140i Finale edition, which will forever be the last to use this ‘traditional’ Bavarian setup. Since the next hot 1 Series model is set to adopt all-wheel drive and four-cylinder power, a controversial move that will align it more closely with rivals such as the Mercedes-AMG A35, the M140i Finale is here to close the chapter on the M division’s tail-happy hot hatch. Announced first for Australia and the US, the Finale gets extra standard kit to entice buyers towards its 340hp form. Included as standard are a set of Orbit Grey 18-inch wheels, gloss black kidney grilles and darkened lights at the front and rear. The exhaust tailpipes are finished in black chrome to match, while metallic paint is standard. 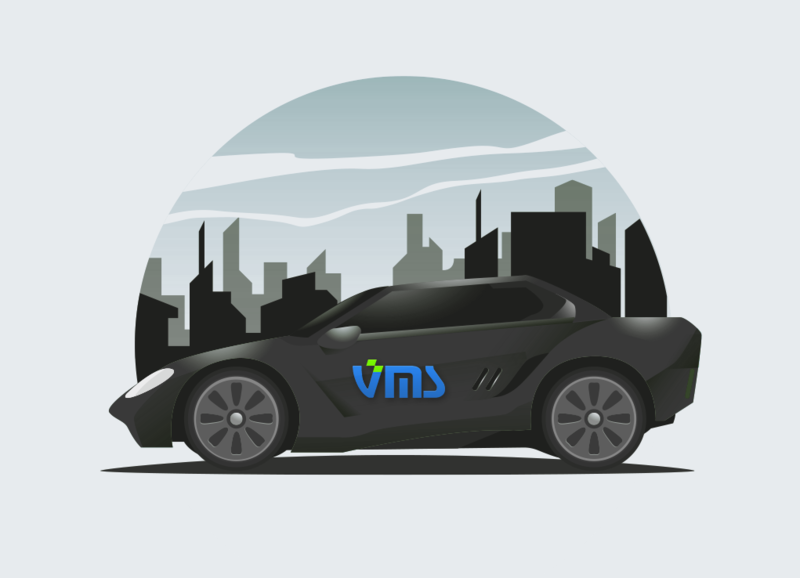 Inside, there’s wireless phone charging and the additional storage package, which provides more compartments to hold your things – handy when you’re exercising the inline six up front – and the roof has an electric sunroof. That all comes on top of the regular kit list of the M140i, which includes top-spec infotainment, leather upholstery and keyless entry. The car’s main ingredients, that twin-turbocharged 3.0-litre engine and accompanying rear-wheel drive hardware, remain unchanged, although the Finale only comes with an eight-speed automatic gearbox, meaning it just misses out on being the ultimate hero-spec 1 Series. Still, that’s probably a reflection of the two markets it’s currently confirmed for; we’d hope that a final edition of M140i for Britain would retain three-pedals as standard. BMW UK’s press office told PH that so far there’s no mention as to whether we’ll get one, though. 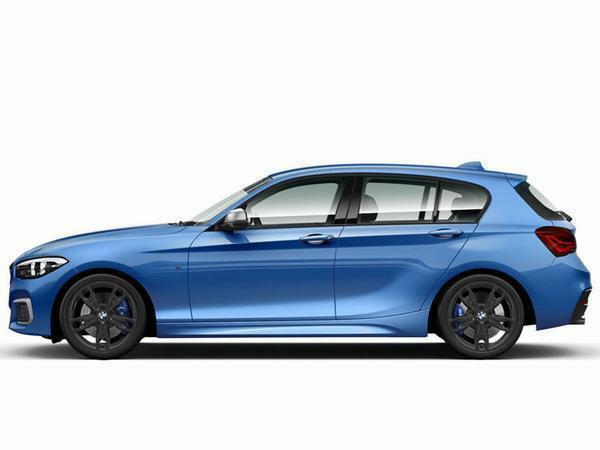 Either way, the next 1 Series is due to be launched later this year using front-wheel drive underpinnings that are shared with the 2 Series Active Tourer and Mini models. That means the powertrains under its bonnets will rotate 90 degrees into a space-saving transverse position, triggering the shift to all-wheel drive for the following high-performance model. 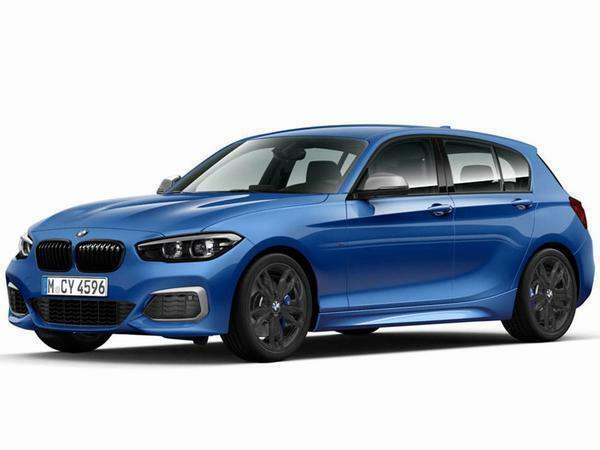 The successor to the M140i is expected to be called the M130ix, which explains its use of a turbocharged 2.0-litre engine and two driven axles, and it could produce something in the region of 300hp. That’s a significant power drop, but expect real-world pace for the next car to be at least as fast thanks to the additional traction on offer and steps forward in chassis development. No doubt it’ll be a very effective machine. But for those of us who prioritise driving dynamics above outright pace, it looks as though the outgoing rear-drive M140i will remain a peach of the 1 Series lineage. Sure, it’s not been without its faults, but it’s hard not to fall for the engine’s silky smooth charms and its eagerness to over-rotate those back wheels.